We bring affordable corporate style IT support to small and medium sized businesses in North East Texas. Our approach increases business productivity and reduces network down-time by providing a superior level of IT support. We take care of all of your IT needs from daily troubleshooting to data backups and network security we make it simple… just point and click or give us a call and leave the rest to us. Network Technologies is a Sophos Silver Solutions Partner. Not suprisingly we feature firewalls, Unified Threat Management, and Endpoint Protection from Sophos. Please give us a call for all your firewall, remote access, and anti-virus needs. Network Technologies has over 20 years of experience in networking and has contributed our networking skills to many of the establishments around East Texas. Please call for networking assistance. At Network Technologies we have over 20 years of experience in the computer repair business and we are fully equipped to handle all of your on-site and in-shop repair needs. We specialize in spyware/virus cleanup. 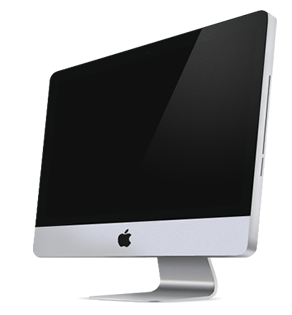 We feature Apple MAC service and repair as well. Network Technologies is an Intel Gold Partner and we sell a full line of Workstations, Linux and Windows Servers, Laptops and accesstories, also you can customize your purchase by calling us with your requirements. Most of our systems feature a 3 year warranty. Network Technologies brings an affordable corporate style support system to small and medium sized businesses. Our system increases productivity and reduces network down-time with a superior level of support. The Programming staff at Network Technologies has the ability to cater to your personal software needs. We have experience in developing Desktop, Mobile and Web Applications as well as Database Driven Custom Software.